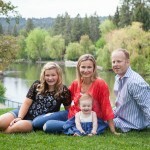 Meet seven year old Charli, she was the lucky winner of my recent I LOVE BEND, OR photo session giveaway. Charli went full steam and was in heaven with all the available sticks and mud. 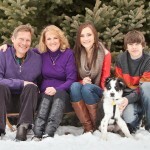 She and her parents had fun and I am sure took a nap when they got home from our session. 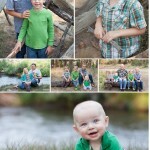 Last week I had a lovely time with the adorable Corbett family who were vacationing in Sunriver. 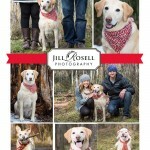 © 2019 Jill Rosell Photography|ProPhoto theme | Designed by That's Kinda Cool!